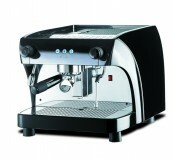 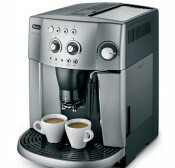 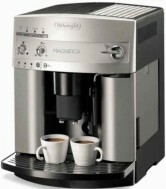 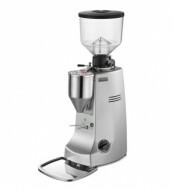 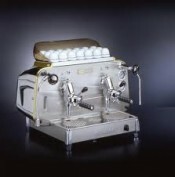 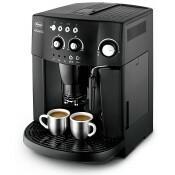 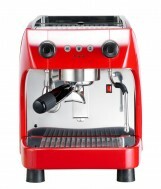 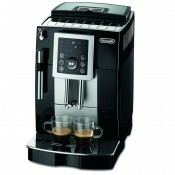 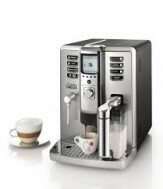 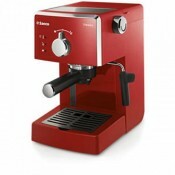 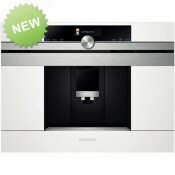 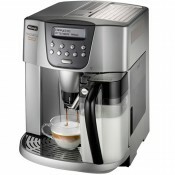 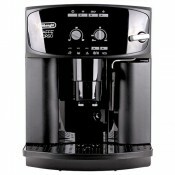 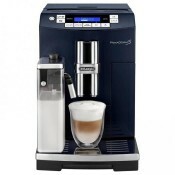 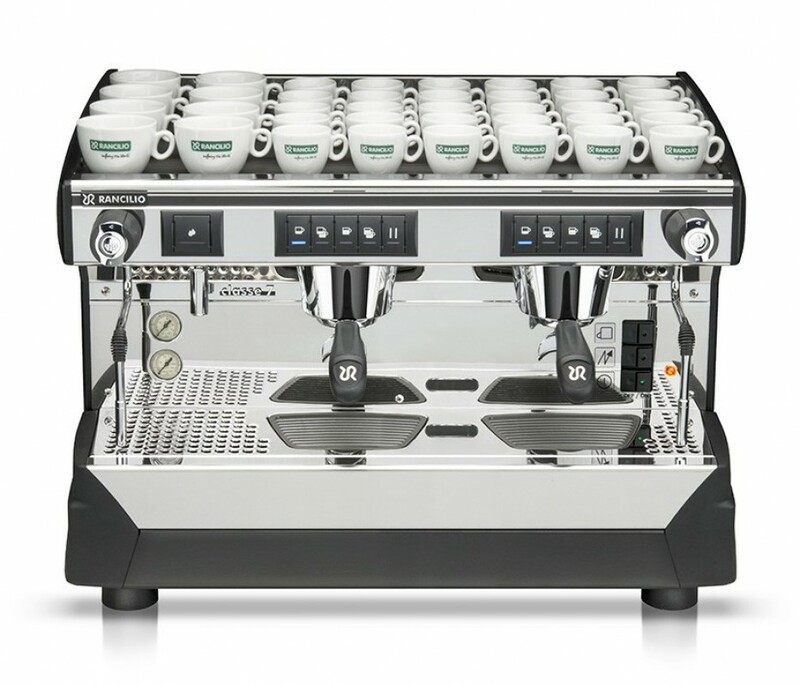 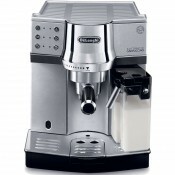 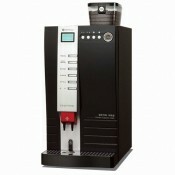 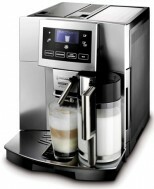 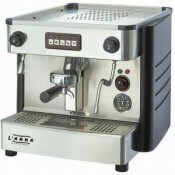 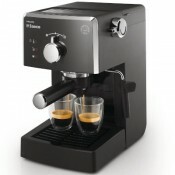 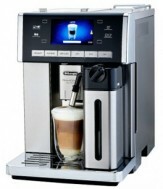 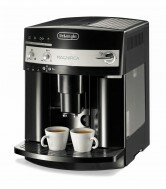 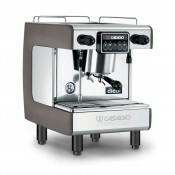 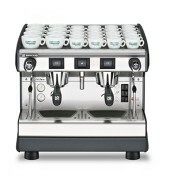 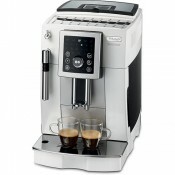 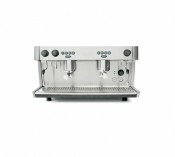 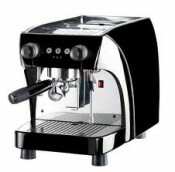 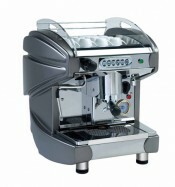 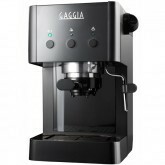 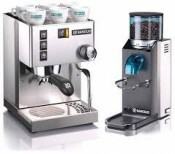 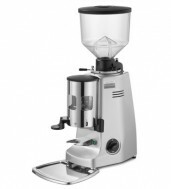 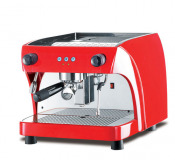 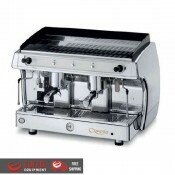 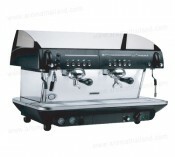 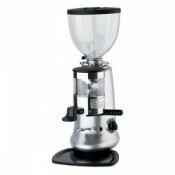 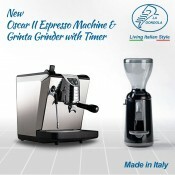 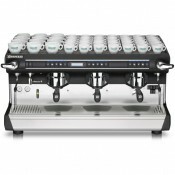 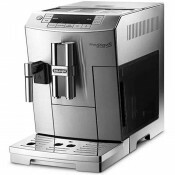 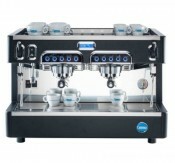 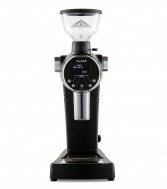 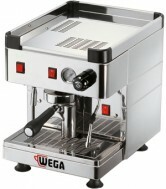 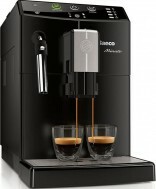 Rancilio Classe 7 coffee machine is designed to combine functionality, ergonomics and a contemporary look. 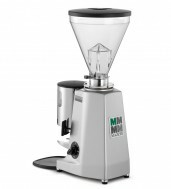 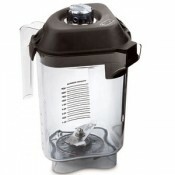 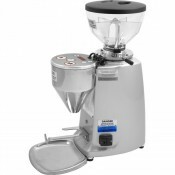 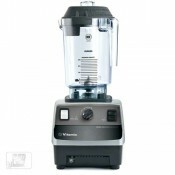 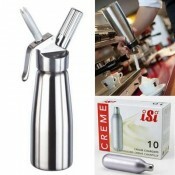 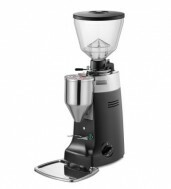 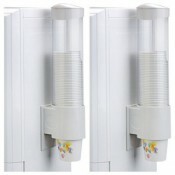 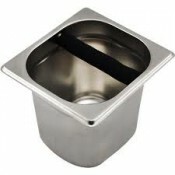 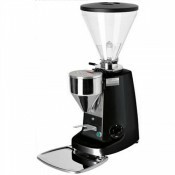 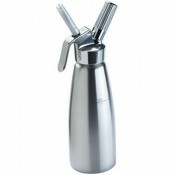 It is available in the electronically-controlledE version, for precise, consistent dosing, and in the semi-automatic S version. 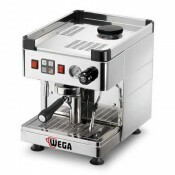 This model is extremely versatile, withCOMPACT E and S versions also available, making it adaptable to situations where space is an issue. 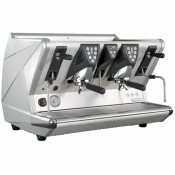 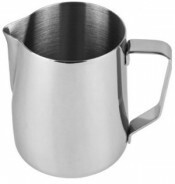 The range is completed by the TALL version, for beverages served in large cups/glasses, and the LEVA, for all lovers of tradition.